Auto Distinctions installs 3M Scotchtint Color-Stable Automotive Films & 3M's NEW Crystalline Ultra High Performance Automotive Films. Our Color-Stable window film is guaranteed to never turn purple, blister or peel for as long as you (the original purchaser) own your vehicle. 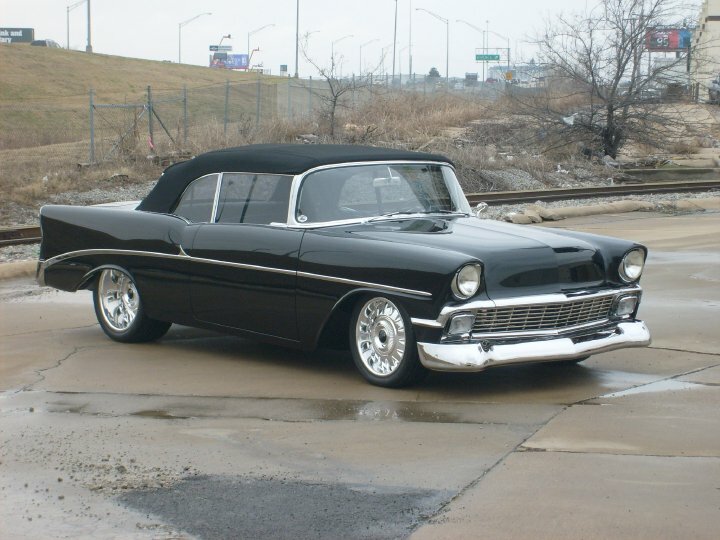 We feel it has the best appearance of all automotive films with it's rich black color. 3M's NEW Crystalline Ultra High Performance "metal free" window film reduces heat build-up in your vehicle like no other film on the market. Crystalline has an appearance all to its own that really has to be seen to be appreciated. It also comes with the same manufacturer's warranty as Color-Stable in writing. 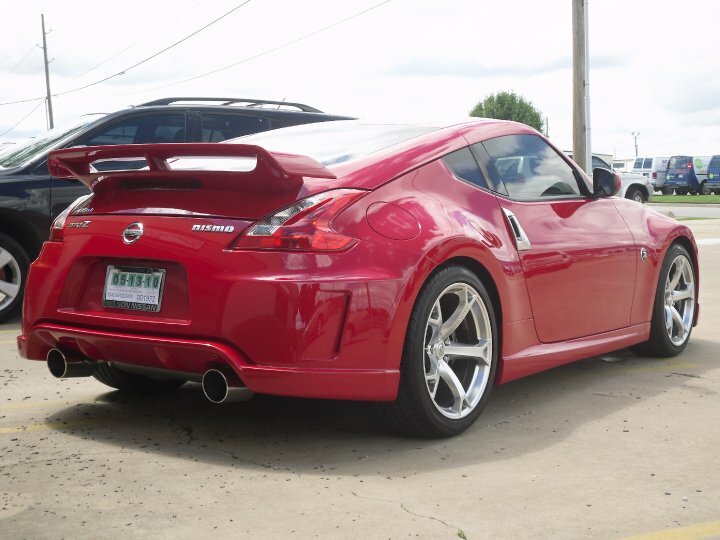 3M Auto Films will give your vehicle a beautiful look & increase it's resale value! Not only does your vehicle look great from the outside, but inside you will get protection from the sun's heat, damaging UVs & annoying glare. Make your vehicle cool & comfortable with 3M Window Films installed by Auto Distinctions. For more information, visit 3M. Let's not forget about the outside of your vehicle, particularly the paint. The front of your vehicle is guaranteed to receive some sort of damage form either rocks, bugs or some other unforeseen object. Protect these areas with Paint Protection Film. P.P.F. is a clear, thermoplastic urethane film designed to resist yellowing and offer the highest level of abrasion resistance which is unparalleled in the industry. Offering superior protection on all painted surfaces, ranging from motor vehicles, RVs, motorcycles and boats. Our material comes with a non-transferable 7 year warranty. We have been protecting beautiful paint since 1992. Our experience and knowledge will give you peace of mind that the installation process will give you superior coverage and protection. The personalization of your car is an important aspect of our business. You want your vehicle to be recognized as “yours”. Maybe just a mild difference like, window film or a small pinstripe. 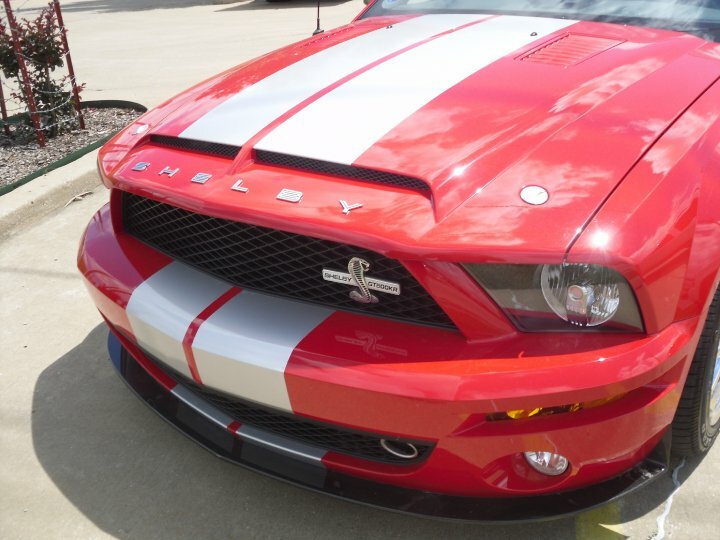 Or, maybe you love the look of rally stripes. Could be you want that ride to be as different from the rest of the world as you are. Let us help. With over 30 years in the automotive personalization industry we can offer advice, design, product recommendations and installation. Although we do not offer the capability of printed designs, such as advertising, we can assist you in creating the vision you have for your ride. We can also offer assistance in the research and purchasing custom accessories. Bring us your ideas. We can help make your visions come true.